Trail running sounds like a scary and intimidating activity to some. A brand can post as many inspirational quotes, breathtaking images, and pro-athlete interviews as they want, but experiencing it in a fun and non-intimidating environment is the best way to get people into it. 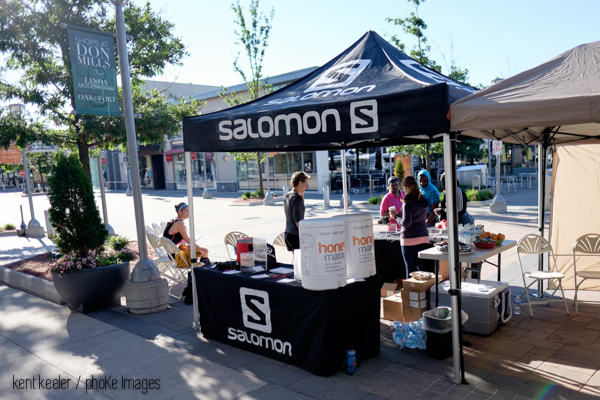 What got me into trail running is a very passionate, relaxed, and inclusive community that runs out of Salomon’s store in Toronto. For the first time, 3 years ago, I partook in their annual Salomon Summer Solstice trail run day and have been a die hard fan since. 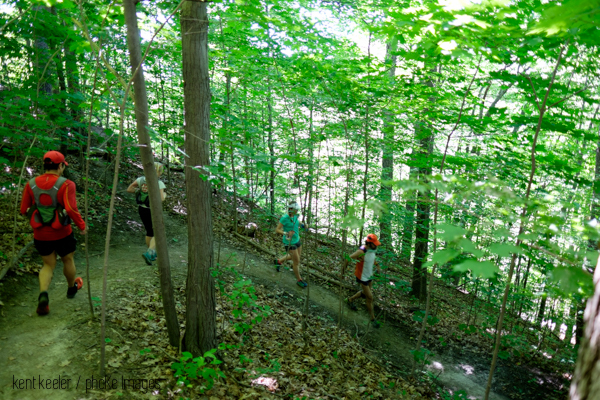 I think the best part of the Salomon Summer Solstice community is that the ultimate goal has always been to entice people to trail run in the heart of Toronto and show just how accessible and enjoyable it is. 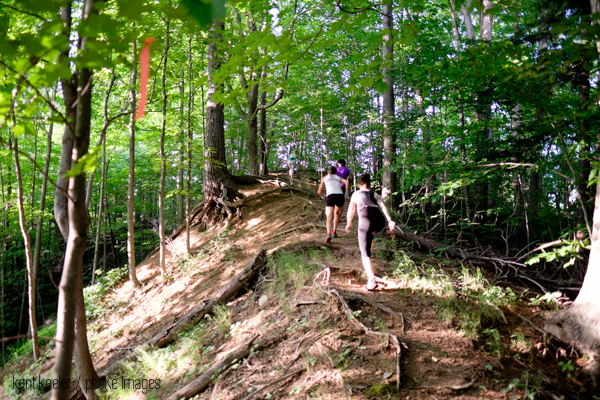 The Concept of Salomon Summer Solstice: run as many 10km-12km trail running laps in Sunnybrook park on the longest day of summer, from sunrise to sundown. The laps are reaonably paced so that they are manageable for new trail runners, while still providing a challenge. Brian Culbert, who led each loop, ran the whole day and although a few additional runners did the same, for the rest of us one loop is plenty! Prizes for each lap and one grand prize. Every time you ran, you got a chance to win a prize and an entry to the grand prize. 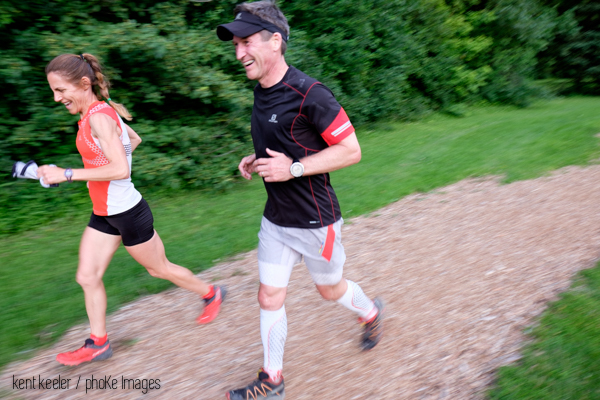 Join Salomon every Wednesday at 6:30pm for weekly trail run! It’s free. HoneyMaxx kept the runners hydrated with their all-natural honey-based sports and exercise drink. Great article Nat. Really captured the feeling and experience of the day. Hope we get more people out to give trail running a try. Great article Nat. Pics are fantastic too (Thanks Kent)!